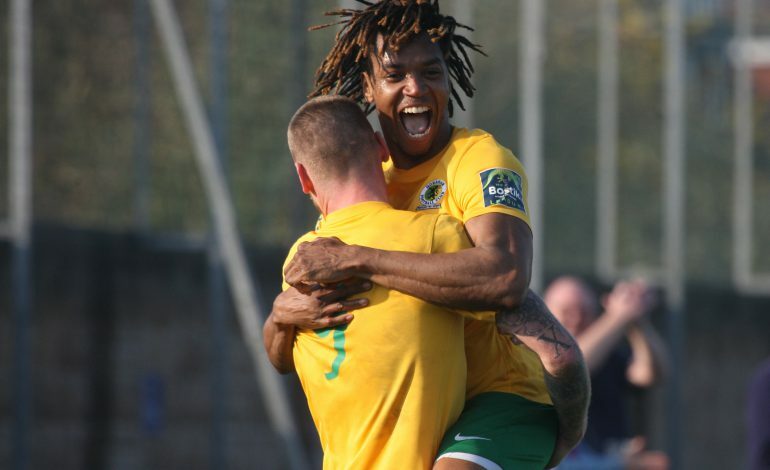 Horsham took another step towards securing a play-off finish with a comfortable 3-1 win against Sevenoaks Town. 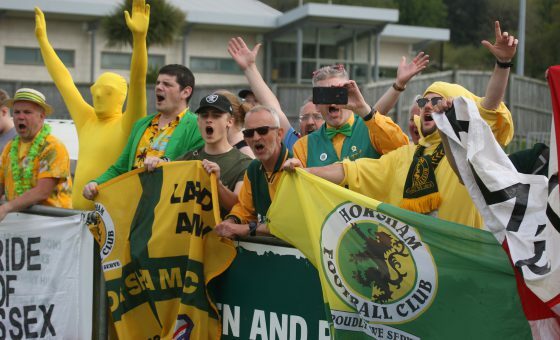 Having survived an early scare in just the second minute when The Oaks struck the post and had two follow up shots cleared off the line, The Hornets soon took control of the contest and took the lead in the twenty-first minute when Rob O’Toole dived onto Joe Shelley’s header back across goal. 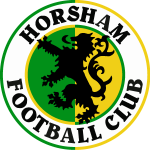 Horsham’s Chris Smith then missed a penalty shortly before half time, but needed just three minutes in the second half to double their advantage. Smith atoned for his earlier miss by slotting in low down through the legs of goalkeeper Ben Bridle-Card. 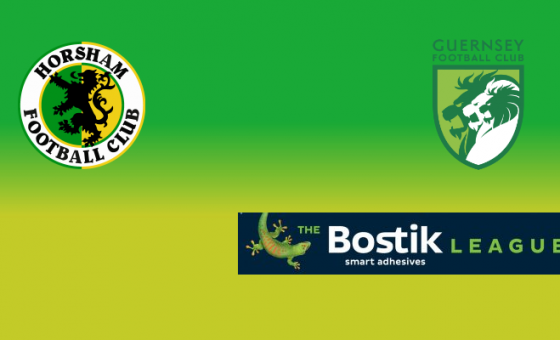 Tyrell Richardson-Brown’s world class defence splitter allowed O’Toole to rush in and round the Oaks shot-stopper for his second, and Horsham’s third, but Sevenoaks grabbed a consolation goal through substitute Adrian Stone as The Hornets got sloppy late on. 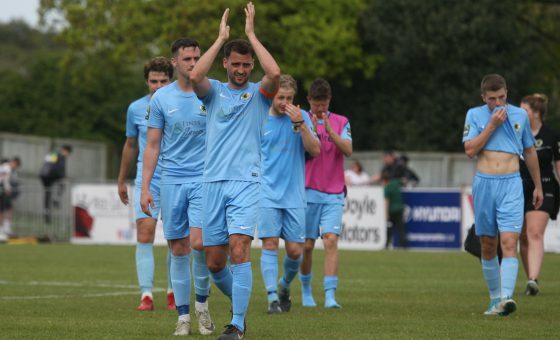 Match report now available thanks to Matt Dale, with photos at our Flickr page from John Lines.